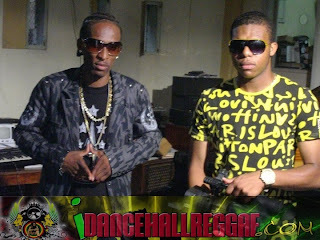 Caribbean Lifestyle Media-We recently learned that the talented Dancehall singjay Marlon Binns is back at it with his brand new single, "All I See". The single was produced by Romeich Records and will be included on his yet to be titled album. Binns Manager, Rolan Henry told us, "I believe Marlon Binns is ready to take his rightful place at the pinnacle of Dancehall and Reggae music, he has amazing vocals and will definitely bring a fresh sound to the scene". Emerging video director Karl Durrant of Rec Mode-R & R Entertainment is responsible for bringing the vision of new single "All I See" to video.